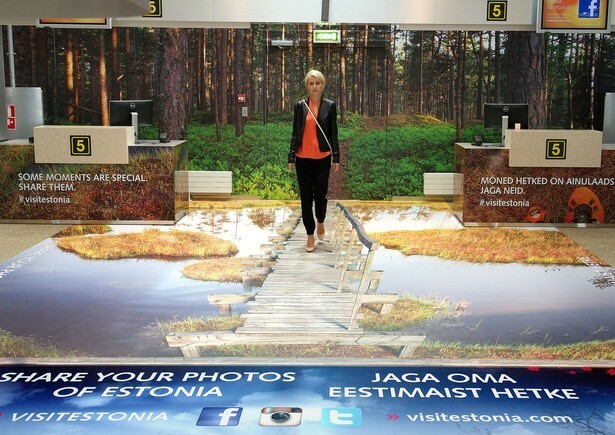 Over 4 million tourists visit Estonia every year and take a lot of photos. 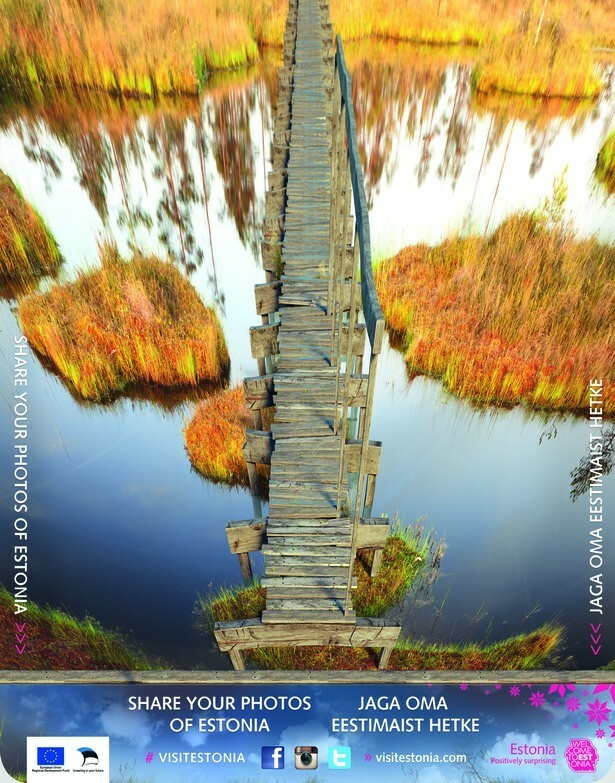 In order to take advantage of these photos and promote Estonia through them, we asked people to share their photos and use the hashtag #visitestonia. We needed to create something that would be so awesome that people feel the urge to share it! We made a unique 3D-solution Estonian bog, and placed it in Tallinn Airport. So to get on the plane, you have to make your way across the “real” bog.